Short walks and jobs around the house would leave him out of breath and just wanting to lie on the sofa - he knew he needed to get in shape. 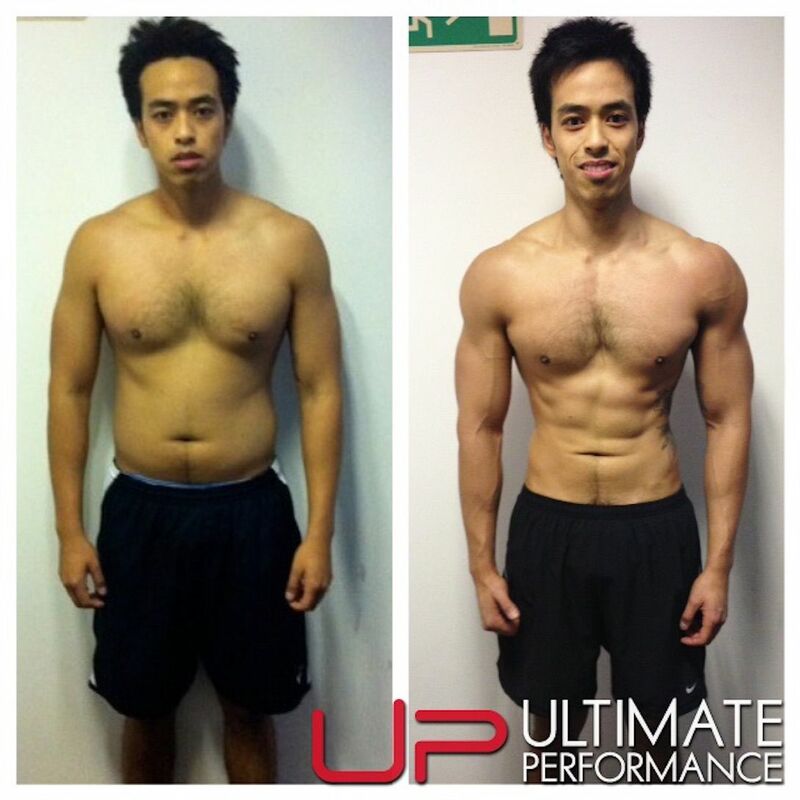 But after just 12 weeks at Ultimate Performance Remco is fitter, stronger and leaner than he could ever have imagined. What started with a modest goal finished 12 weeks later with impressive weight loss and a new muscular physique. Remco now says he has more energy than ever before and is happy with his new active lifestyle. 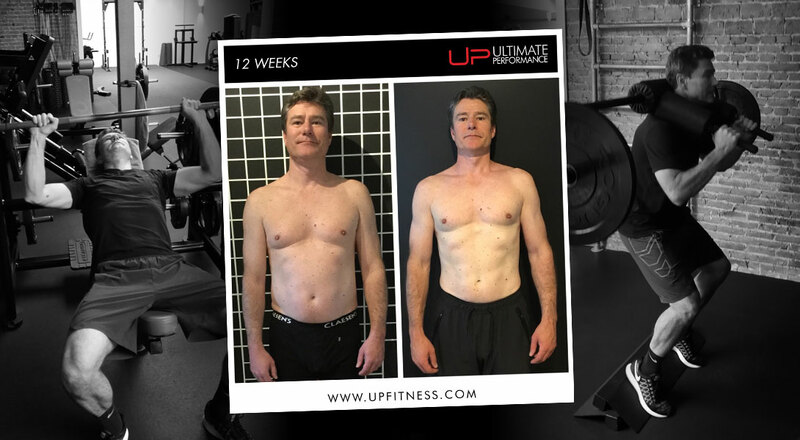 Working with UP has shown the huge difference weight training and proper nutrition can make to your health, your body and your fitness levels. 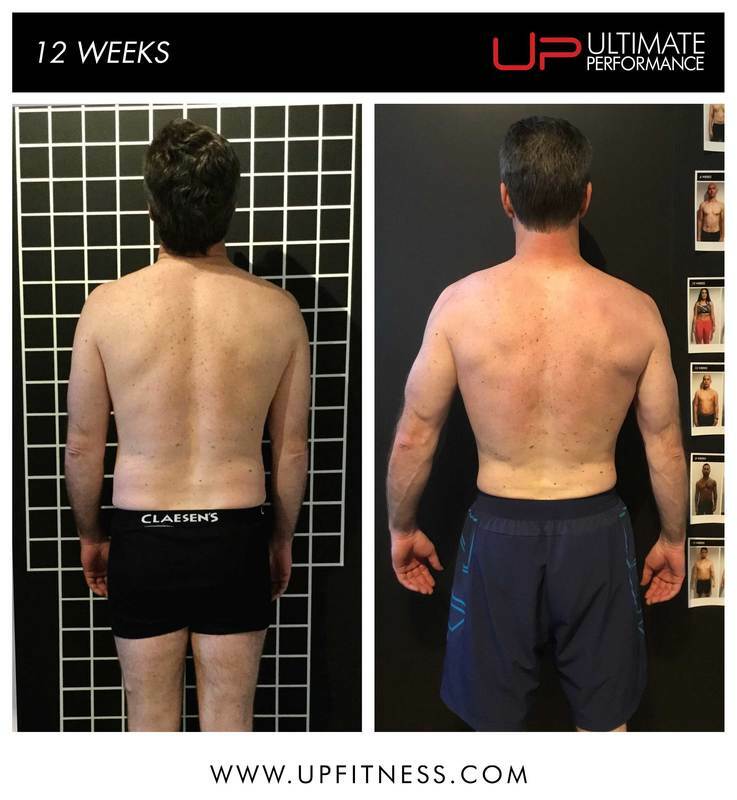 His efforts in the gym toward his 12-week transformation have seen him earn the status of UP Client of the Month for September. 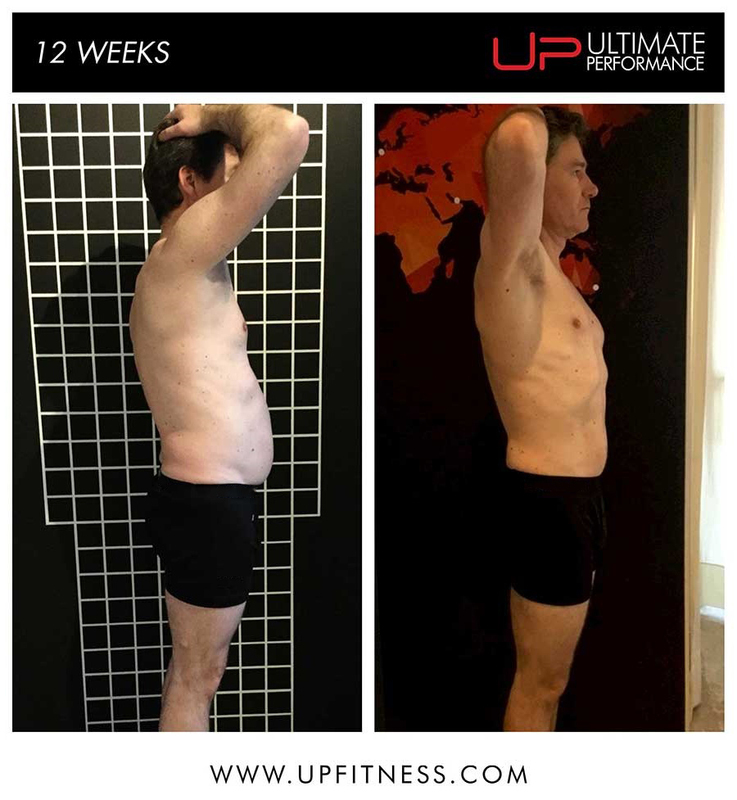 "I actually didn’t have too many expectations, I was primarily looking for a personal training program which would help me in becoming fit again and which would increase my energy levels. 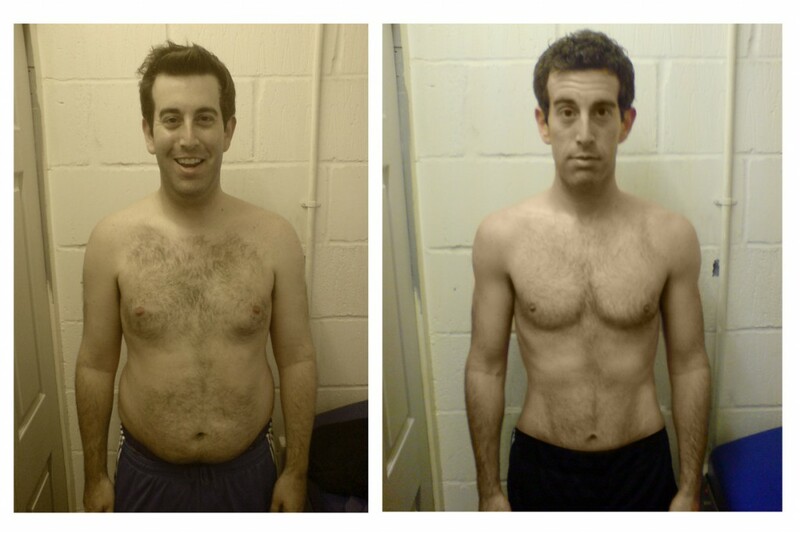 My only true expectation was for an experienced, enthusiastic and driven trainer and dietary advice." "Not too bad, I was becoming a bit overweight though, and on occasions short of energy. I noticed that some clothing started becoming a tight fit, in addition to having to increase the number of holes on my belts. Physically, I noticed that short walks, rides on a bike and chores in and around the house would end up leaving me winded. This often led to plopping down on the sofa - an easy and often made choice." "I wasn’t paying too much attention to my diet, but in general it wasn’t too bad, I always did try to eat (relatively) healthy. I was however consuming too much alcohol on a regular basis. The issue did not lie with eating the wrong products, but rather in overeating. My dietary habits focused too much on carbohydrates instead of proteins." "During my first meeting I was thoroughly measured and my goals were discussed together with my trainer in order to create a goal that I could stand by and hope to achieve. During the 12-week period I was measured every week in order to chart my progress and, honestly, I was surprised with my progress. This resulted in adjusting my goals during the 12 weeks. From just a fit body, and an increased energy level, a new goal was added: lowering my bodyfat percentage. During the last month I increased the number of training sessions from 2 times a week to 3 times. This led to a result that I could not have dreamt of before I started training: a bodyfat percentage of 14.1%. "The training was fun, though in the beginning it was a bit challenging to learn the correct techniques. However my trainer was great in teaching these as well. There was a, what I would call a “motor skill” adjustment period, every time I received a new training program. My trainer would take her time explaining the programs every first two training sessions with these programs. She would show the exercises, explain how to properly execute them and which muscles to utilise. 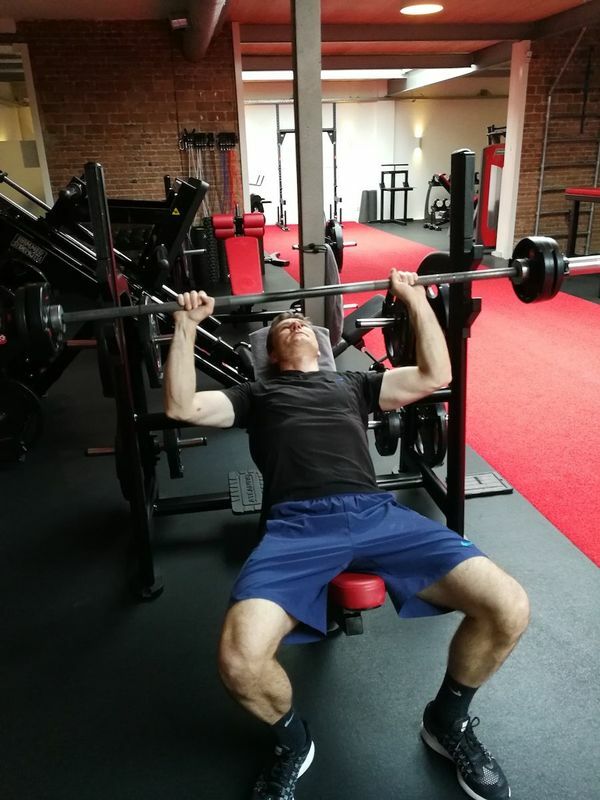 This resulted in being able to increase the weights used during these programs." "I can only say that at the end of the transformation I am more than happy with the results. I have learned a great deal about lifestyle and nutrition. I am more energetic. I find myself making the choice to actively do something instead of passively sitting on the sofa. Increasing the workout weights keeps me motivated and gives my a “fit” feeling. In general a big loss in weight combined with muscle increase." "The relatively small changes in diet and lifestyle can have such a huge impact both physically and mentally. What really worked was the fixed schedule of the training and the dedication of the trainer to help you to reach your goal." Feeling inspired and ready to start your own transformation journey? Just fill in the enquiry form below.